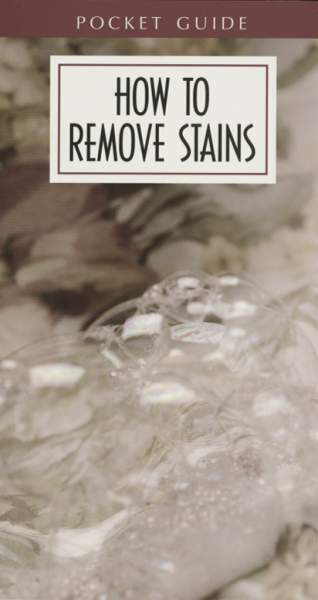 You'll have a secret weapon in the laundry room with this handy guide to stain removal. When a spill occurs, just flip to the Specific Stains listings for on-the-spot advice. Most stains will disappear using basic cleaning products found in the home!